﻿​Murchison is the closest hub to the Lyell end of the Old Ghost Road and the perfect start or end point to your trek or cycle. 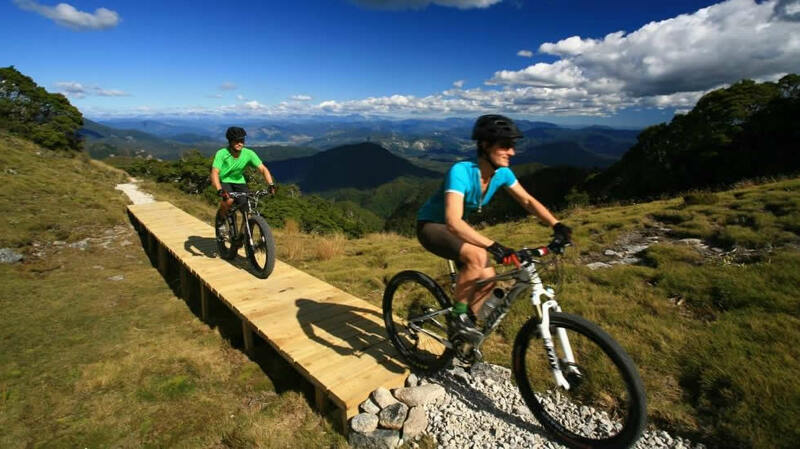 The Old Ghost Road is a long-forgotten gold miners’ road that is being revived as a mountain biking and tramping trail – connecting the old dray road in the Lyell (Upper Buller Gorge) to the mighty Mokihinui River in the north. 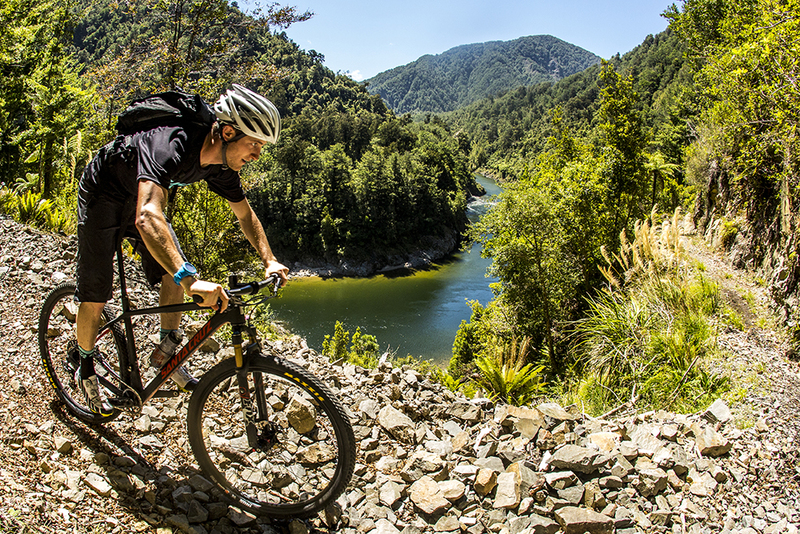 The 85km-long Old Ghost Road will traverse majestic native forest, open tussock tops, river flats and forgotten valleys.A proud member of the New Zealand Cycle Trail, the volunteer-driven Mokihinui-Lyell Backcountry Trust is partnering with a range of other entities to make The Old Ghost Road a reality. It’s almost as if the engineers from the 1870’s knew we were coming! The spirits of the old miners and track builders are inescapable. No less than five ghost towns populate the route. The Old Ghost Road is quite literally an 85km-long outdoor museum. The Old Ghost Road is a work in progress and is due for completion in late 2015 (refer to our Trail Status page for updates). Our volunteers and supporters know that each generation grows up in an increasingly urbanised environment. The connection to the land dims. Here, on The Old Ghost Road, heritage, wilderness, accessibility and storytelling come together in an unforgettable way. We invite you to join the journey.